Just after unwrapping your first smartphone or tablet this Christmas and just not quite sure what to do with it? Don’t worry, we have made life for you a little easier this Christmas and have selected the best farming apps available for Irish farmers. Who would have thought that in a little over two years, Agriland would have become the largest agricultural news publisher in Ireland? However, thanks to you, our readers, Agriland has now become the number one resource for all agricultural and farming based news in Ireland, being Ireland’s number one downloaded farming news app. Our readers can access all of our content free of charge on both our website and app making it easier to stay up-to-date with all the latest agricultural and farming news from Ireland, Northern Ireland, Europe and around the world. This Christmas the Agriland app allows readers to access up-to-the minute news, information and features on all that is happening in the agri-world. The Agriland app is available free of charge on the Google Play Store and iTunes. 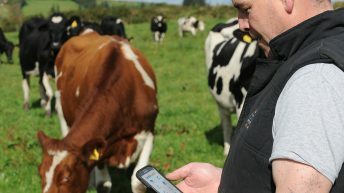 Grass2Milk helps dairy farmers make informed decisions about the nutritional requirements of their stock, according to the developers of the app. 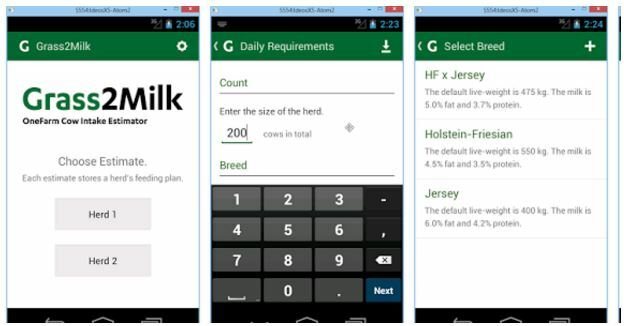 The farming app allows users to instantly see whether dairy cows are being adequately fed to reach daily milk and body condition score targets which will allow for the planning of daily feed allocations. The app is based on recognised research from Massey University in New Zealand and according to the developers, it can be used every day as an assurance that stock energy requirements are being met. 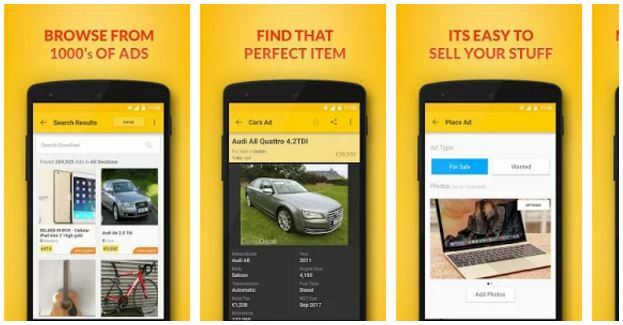 The Donedeal app allows users to browse through Ireland’s largest buying and selling website from the palm of their hand, it says. The app includes features such as searching for adverts by keyword, browse by section, call and email sellers from within the app and save favorite ads for viewing later. The app also offers the facility to place and pay for ads in a quick and easy manner while also being able to manage your ads from one place under the manage ads section. Available for free on the Google Play Store and iTunes. 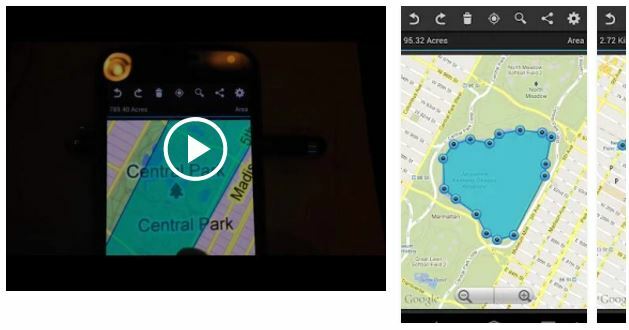 Geo Measure is a simple to use area and distance measurement tool for maps, according to its developers. It is ideal for measuring the acreage of a farm or the distance between your house and the nearest railway station. The app allows users to measure areas in acres, hectares, feet, yards, meters, miles and kilometers while distances can also be measured in kilometers, miles, meters, feet and yards. Available on the Google Play Store (€1.52) and iTunes (€1.99). The Fertiliser P and K calculator was developed by the Fertilizer Association of Ireland and it provides general guidelines for crop off-take for Phosphorous (P) and Potassium (K) in grassland and arable crops in Ireland. 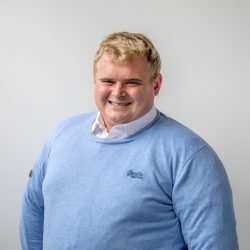 According to the developers of the app, it also provides general agronomic advice for the P and K application rates that grassland and arable crops may require. 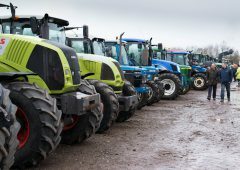 However, these guidelines may exceed the permitted levels of the N and P allowances on the farm, it says, and all fertiliser usage must be in compliance with the Nitrates regulations. 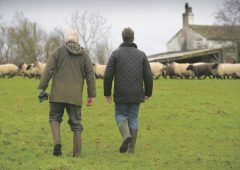 Herdwatch was launched less than two years ago and has since attracted over 1,500 farmers who now enjoy stress-free Bord Bia audits and can register calves, record remedies as they happen, all for €99 inc VAT (less than €2 a week). Breeding and weight events are automatically sent to ICBF so no more double entry. Herdwatch is a time-saving tool that will minimise the time farmers spend on compliance paperwork. To top it all off, Herdwatch even works with no internet, and we all know that internet coverage is still an issue for most farmers, so it’s great to see Herdwatch has thought of that. 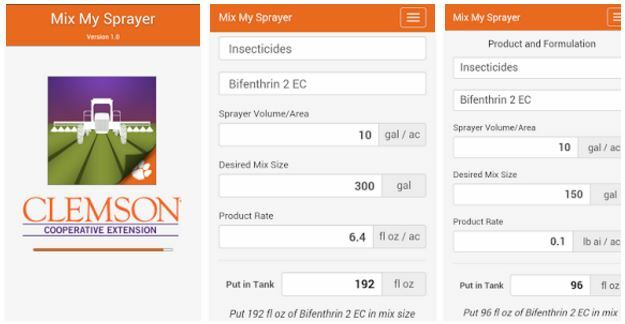 Mix My Sprayer was created to aid with quick, accurate calculations of product mixes to be applied with spraying equipment, according to the developers of the app. 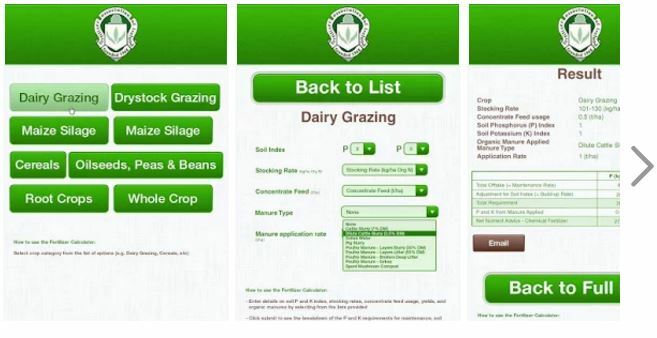 The app allows farmers to create custom lists of their favorite products while also being able to insert values in each input box. When both the values and the user defined mix ratio are entered into the app, it automatically calculates the amount of spray to be included. App users can also change the input unit from litres to gallons. 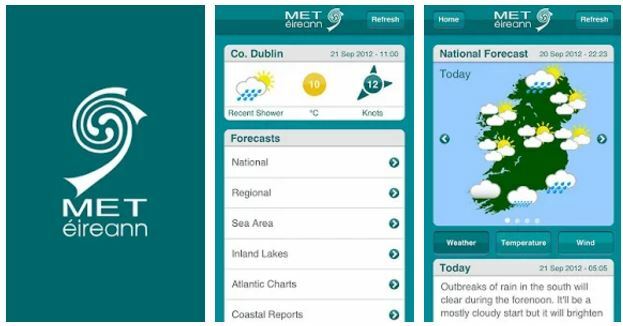 The Met Eireann app provides users with the latest Irish weather information, thus this app is a must for every farmer in Ireland. Herdwatch FREE Trial: never a better time to save time! Agriland’s new app – what it can do for you!